A growing number of small and midsize businesses are going cashless—accepting payments only by debit card, credit card or mobile wallet. The Los Angeles Times is one of several outlets reporting on the trend. Last year Visa held a “Cashless Challenge” giving $10,000 to each of 50 small business owners who went cashless. Winners were uniformly enthusiastic about the benefits of being cash-free. So far, the no-cash trend is mostly limited to restaurants, usually fast-casual chains that want to keep lines moving during busy day parts. However, 44% of consumers in a TSYS survey prefer paying with debit cards and 33% prefer paying with credit cards; just 12% prefer using cash. 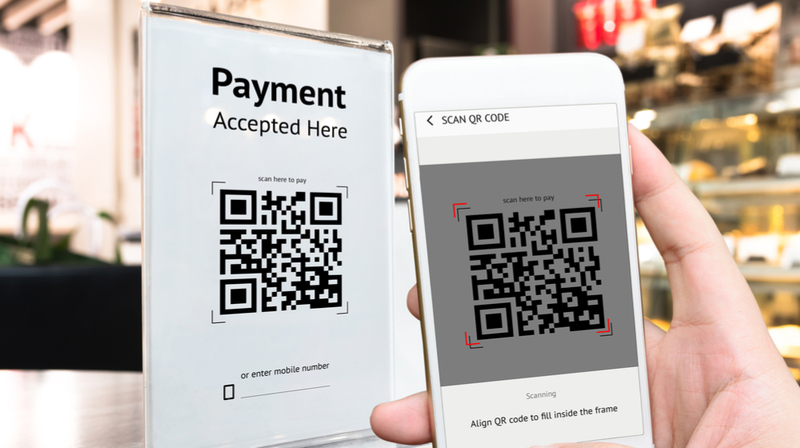 Is the time approaching when going cash-free in your retail store will be a smart move? Cash payments slow down the line at the register as customers count their money and salespeople make change. Having cash in the register makes a store more susceptible to employee theft and can also expose employees to the risk of robbery. You and your employees may not feel safe leaving the store at closing time with a lot of cash to deposit. The time needed to count and recount cash, reconcile the registers at the end of the day, and take cash to the bank to deposit could be better spent on growing your business and providing better customer service. Accepting cash means you risk accepting counterfeit bills by mistake, particularly if you accept bills over $20 in denomination. Of course, there are some reasons to accept cash, too. You get the money immediately — you don’t have to wait for a payment to process. Unlike credit card payments, there’s no merchant fee to your business for accepting cash. People who don’t have bank accounts, have bank accounts without debit card functionality, or don’t have credit cards. According to the Federal Reserve, 5% of Americans are unbanked (meaning they have no bank account) and 18% are underbanked (meaning they have a bank account but frequently use alternative financial services like payday lenders and check cashing services). A bill introduced in Washington, DC, last year would make it illegal for retail food businesses to insist on card payments, based on the belief that refusing to accept cash is discriminatory against low-income consumers. Before you decide not to accept cash, you need to assess the risk of offending some customers who may stop shopping at your store. Ready to Ban the Buck? Before you ban cash, do some math to make sure if it’s worthwhile for your business. What percentage of your customers actually pay by cash? Track this for a month. How much time do you and your employees spend dealing with cash (counting cash, reconciling registers, and making trips to the bank?) Track this for a month. What type of merchant card fees are you paying to accept payment cards or mobile payments? How much does this add up to in a month? Is your bank charging you to accept cash deposits? If your state laws say you’re in the clear and you decide to go cashless, you must also inform customers of your no-cash policy before goods are exchanged. You can easily do this with signage in your checkout area. Not ready to go totally cash-free? Do what a growing number of entrepreneurs are doing: Post a polite sign letting customers know that you prefer card or digital payments, but that you’re happy to accept cash, too.